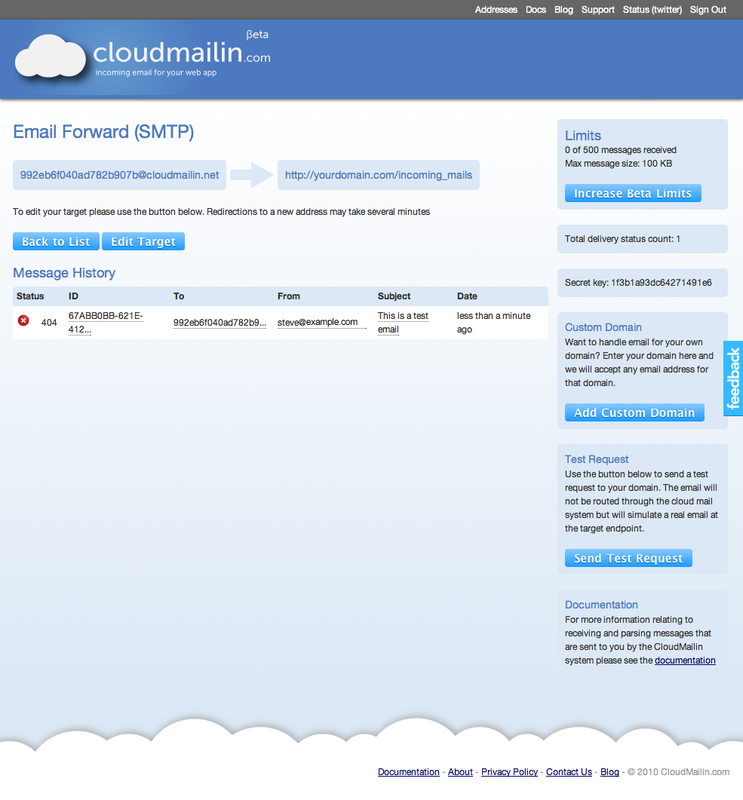 Cool application :) Sounds a bit like receiving email on Google AppEngine, ie. the mail gets converted to a post onto a page … great idea!! Yeah we played with app engine although there are definitely some differences, I still think app engine customers could benefit from the system but the scalability premise is the same. 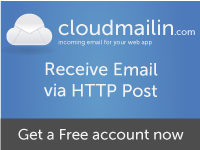 When I get a second I will add instructions for setting an appsdns.net account to point mx records to CloudMailin in case anyone wants to use your system and CloudMailin together. What did we actually do before this part “Great, so now we have our server configured correctly, we’re ready to receive our email. So lets go ahead and send another email to our CloudMailin email address.” to configure our server? I’m using Rails and I clicked on the link https://steve.dynedge.co.uk/2010/09/07/incoming-email-in-rails-3-choosing-the-right-approach/ , but that didn’t give me much information. 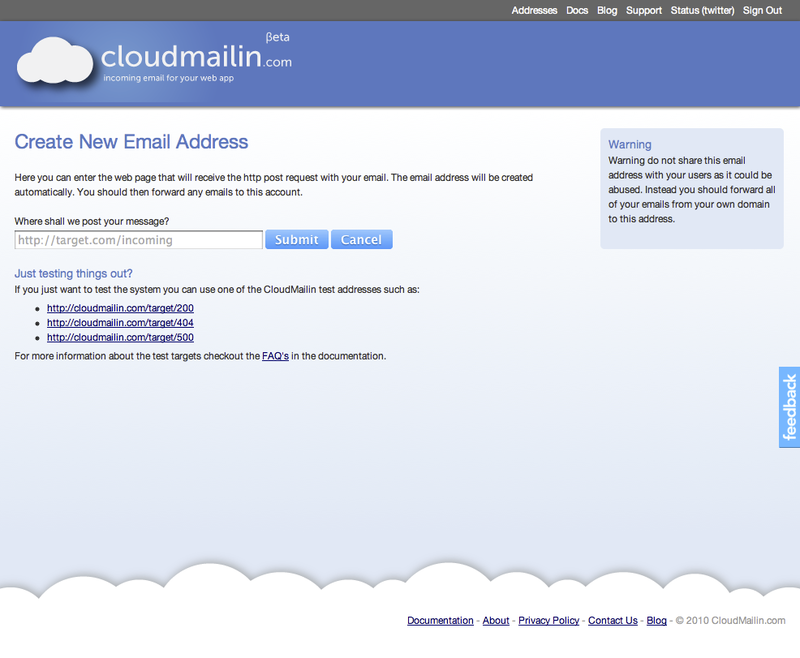 Hopefully this link http://docs.cloudmailin.com/parsing_email#ruby helps. If not I’m happy to write a more detailed entry showing how you can get things set up.